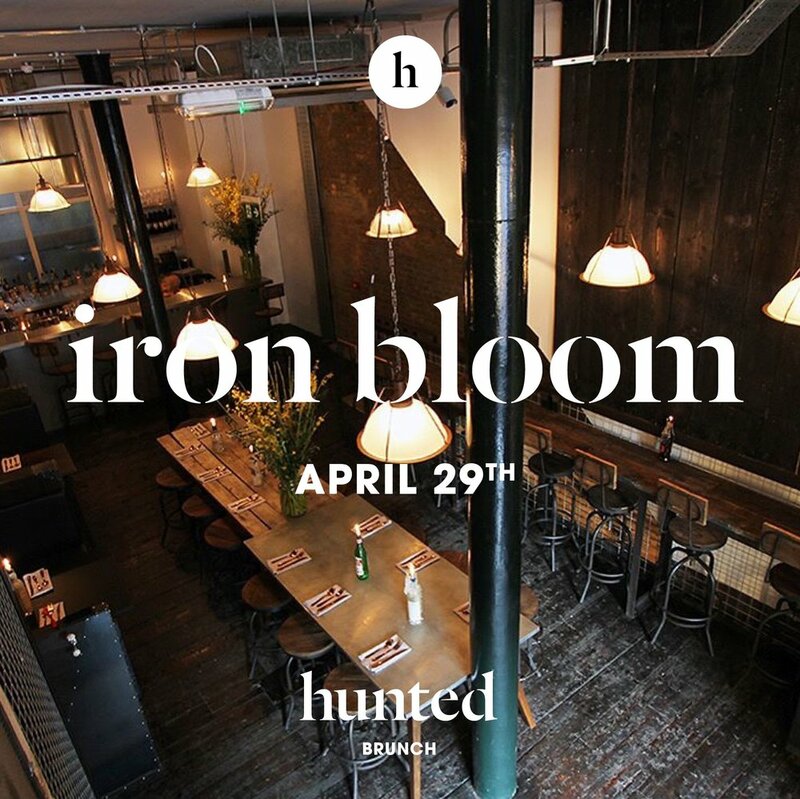 We've teamed up with Hunted Events to offer you a Brunch experience like no other, on Sunday 29th of April, from 12pm to 7pm. Hunted Brunch is your most favourite weekend meal, but evolved, and brought to another level. We serve exceptionally crafted small plates of English cuisine, paired with refined bubbles and bespoke cocktails, all mixed with what we like to call "Supper House". Everyone is a window to a new perspective, so the dining style will see you sharing tables with friends and strangers alike, thus creating a chance for you to mingle whilst you eat, and turn brunch into an even more social event. The music is crucial for Hunted Brunch, The DJ will spin soulful house tracks, in line with the flow of the brunch. Be prepared to dance because they will make you get up off of your seat. This brunch is for you if you like to eat, mingle and laugh! Hunted Events are two individuals with a vision to create memorable events. With over 15 years of friendship, a geeky obsession with the industry and plenty of conversations over great food and cocktails, indulging in the vision of ‘doing it alone’ they founded Hunted Events at the end of 2017. Their dining experiences are designed for people to Eat (share great food), Mingle (with others) & Laugh (out loud). In addition to their supper and brunch series they provide a service to plan events from start to finish for any occasion.